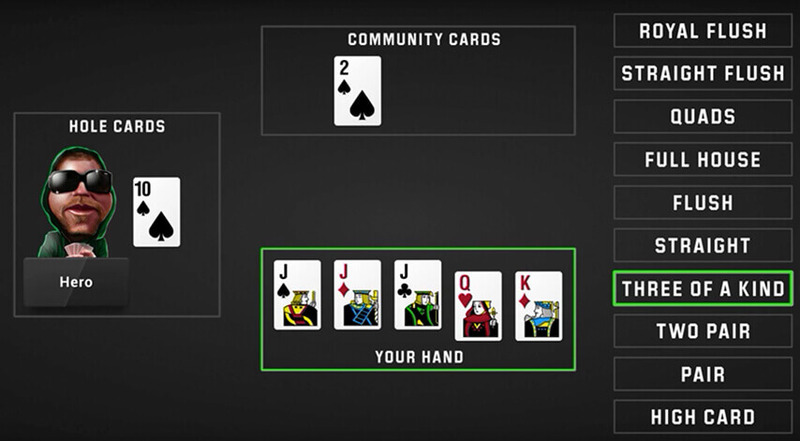 Learn the basics of online poker at Unibet! 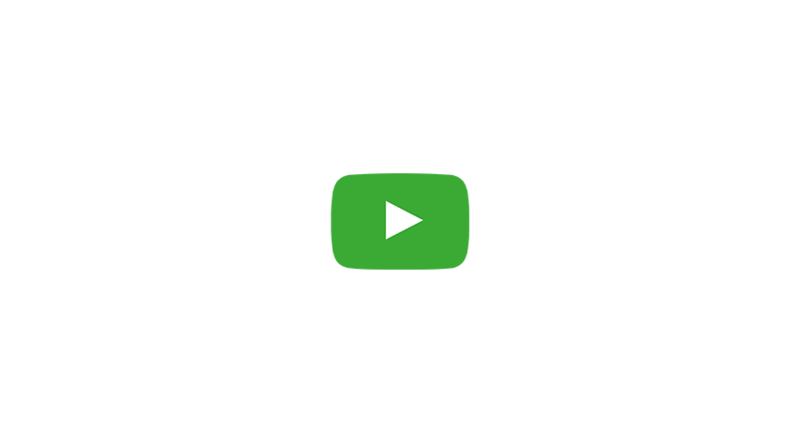 Sign-up! 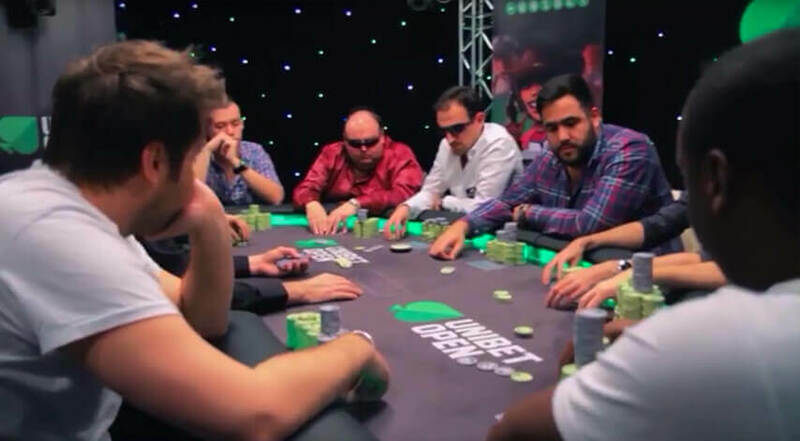 Get started with poker at Unibet. 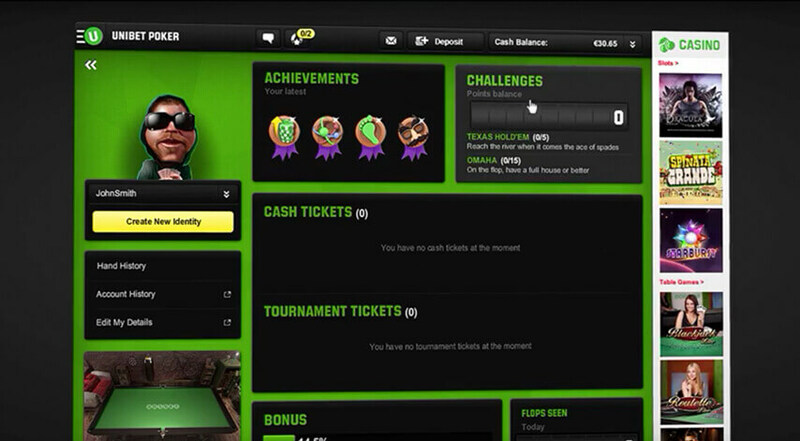 Simply log in with your Unibet account and play online, or download our poker software and play on your laptop or computer. 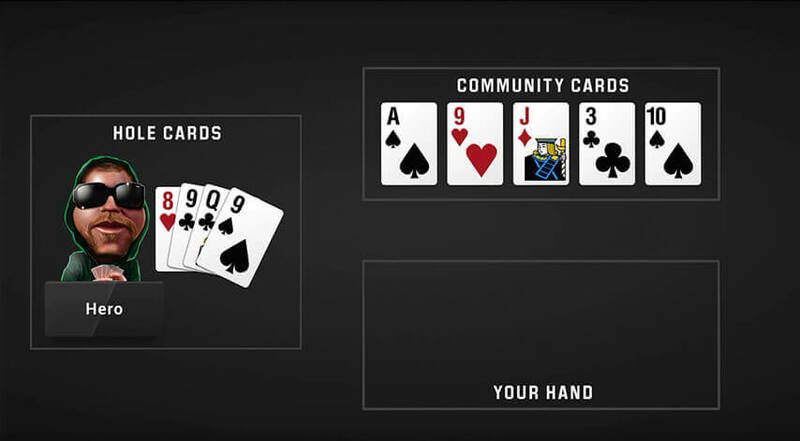 You can create a personalised avatar for your games, plus switch characters and player names to hide your tells from other poker players.